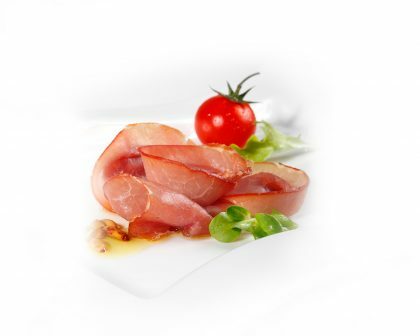 The production of Halal products focuses on 8 different products, able to satisfy and delight any palate, from smoked products to delicately cooked ones up to cured products. 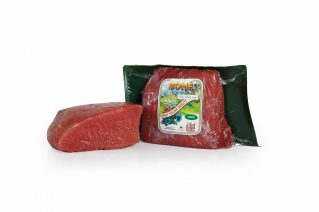 They are allergen and gluten free and do not contain any dairy derivatives or GMOs. 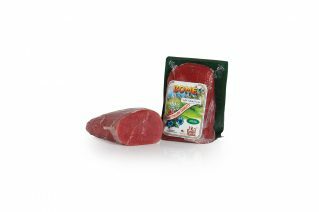 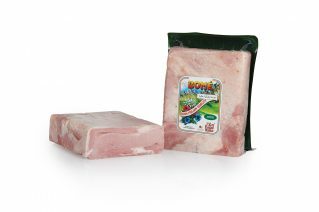 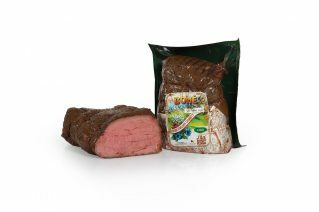 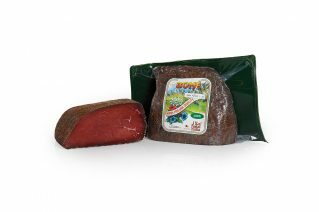 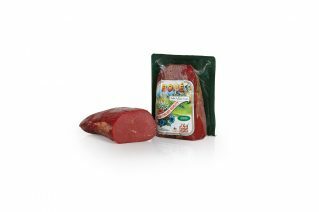 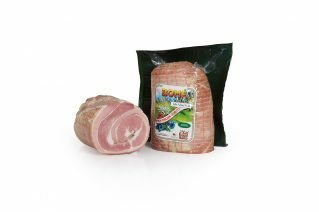 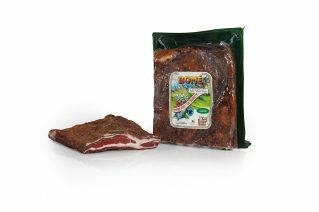 With the use of certified Halal raw materials these products are prepared, seasoned and, in some cases, smoked based on casa Bomé’s traditional recipe.